HOT WHEELS-TREASURE HUNT-RAT BOMB-++2501 DE LICITATII !! 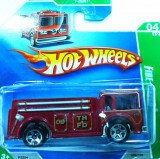 HOT WHEELS-TREASURE HUNT-FIRE EATER -++2501 LICITATII !! 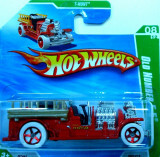 MATCHBOX REGULAR, SCARA 1/64 ++3500 LICITATII!! 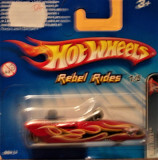 `HOT WHEELS REGULAR, SCARA 1/64 ++3000 DE LICITATII ! HOT WHEELS REGULAR, SCARA 1/64 ++3500 LICITATII!! HOT WHEELS -REGULAR-SCARA 1/64-FORD MUSTANG FUNNY CAR '70- ++2501 LICITATII !! 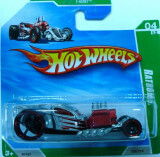 HOT WHEELS -REGULAR ++2501 LICITATII !! HOT WHEELS-TREASURE HUNT$-FORD GTX ++2501 LICITATII !! 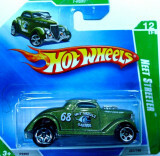 HOT WHEELS-TREA$URE HUNT$-OLD NUMBER 5.5 ++2501 DE LICITATII !! 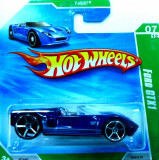 HOT WHEELS-TREASURE HUNT- FORD GTX-++2501 LICITATII !! HOT WHEELS-TREASURE HUNT-'71 FORD MUSTANG FUNNY CAR-++2501 LICITATII !! HOT WHEELS-TREASURE HUNT- NEET STREETER-++2501 LICITATII !! 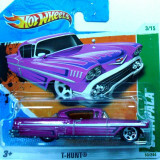 HOT WHEELS-TREASURE HUNT-'58 CHEVY IMPALA-++2501 LICITATII !! 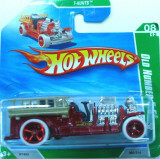 HOT WHEELS -TREASURE HUNT -OLD NUMBER 5.5-++2501 LICITATII !! HOT WHEELS -TREASURE HUNT -'53 CUSTOM CHEVY ++2501 LICITATII !! HOT WHEELS REGULAR ,SCARA 1/64 ++3000 DE LICITATII ! 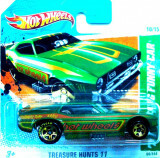 HOT WHEELS-TREASURE HUNT-CHEVY CHEVELLE 396 SS ++2501 LICITATII !! 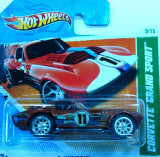 HOT WHEELS-TREA$URE HUNT$-CORVETTE GRAND SPORT ++2501 LICITATII !! HOT WHEELS -REGULAR-SCARA 1/64-SUPER VAN- ++2501 LICITATII !! HOT WHEELS-REGULAR-SCARA 1/64- - ++2501 LICITATII ! !